Create and customize your workspace easier than ever before. We have eliminated all of the excess features you would get with other charting software and provided you with the only tools, features, and indicators you need to achieve choice. The splits, earnings, and fundamental data you are used to looking up - built right into your workspace. We have included and neatly organized all of the data you use for market research. 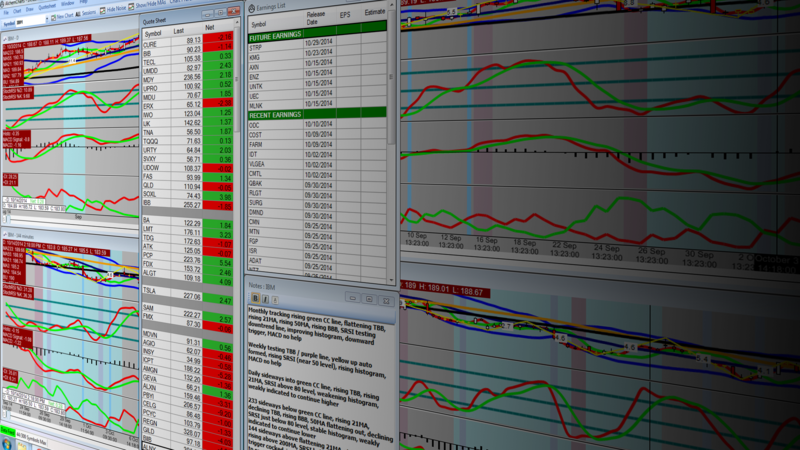 See earnings dates and results on your charts and use the Splits Window to trade boldly. 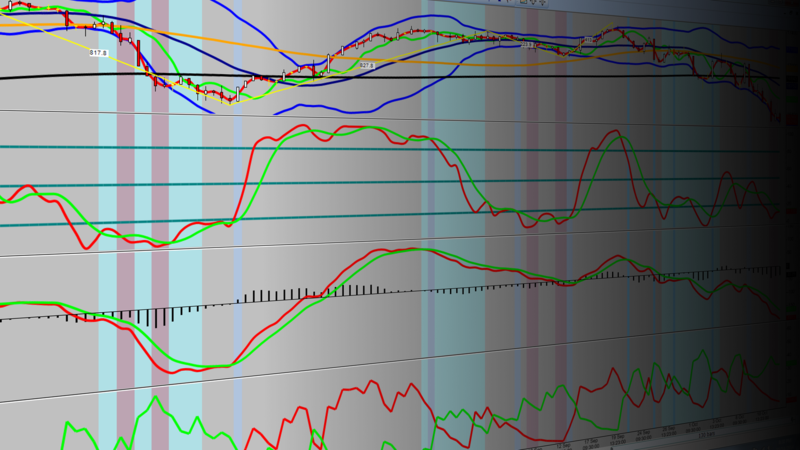 With our synced charting, you can navigate charts with incredible simplicity. Use Go To Date and Synced Scrolling to navigate around one or all of your charts for back testing, practicing, and reviewing old trades. Use our Note Window to record what you need to remember about the upcoming trading day or past trades. With our Charting Flags, stamp a comment directly on the chart. You can also have your notes saved to each stock so you will no longer have to scramble through piles of paper notes. 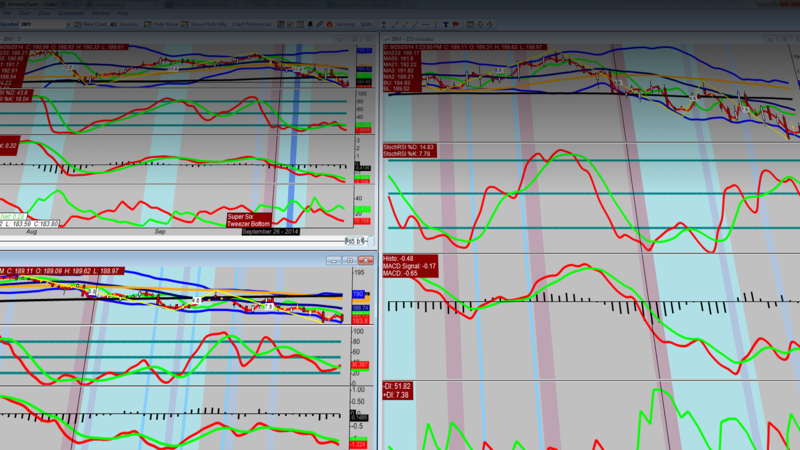 Toggle the Noise off to show a cleaner, unobstructed look at the charts. 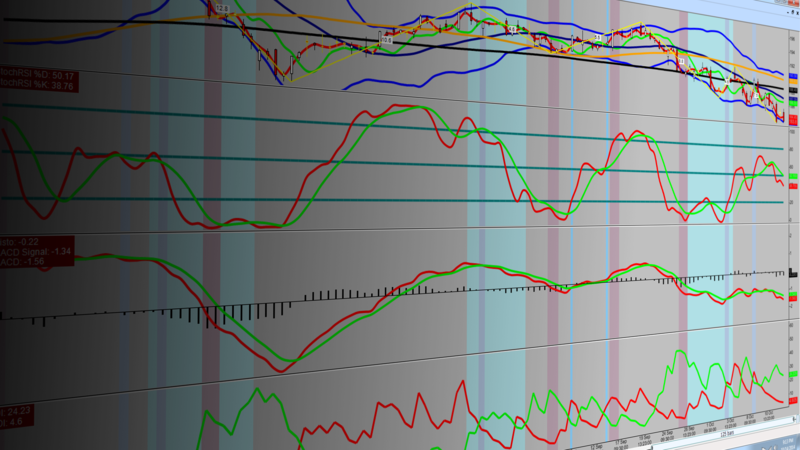 Don’t let the Noise, which can clutter a chart, cloud your judgment when trying to execute the best trade. Enjoy a streamlined experience, as we have optimized the trading you are used to. AlchemCharts was created for you to enjoy right out of the box, with little set up time, a small learning curve, and a simpler trading experience. With our experience on the journey to achieve choice, we have been able to build an application free of the excess and ready to use immediately.